This is by far the easiest and most feature rich website that I have ever used. 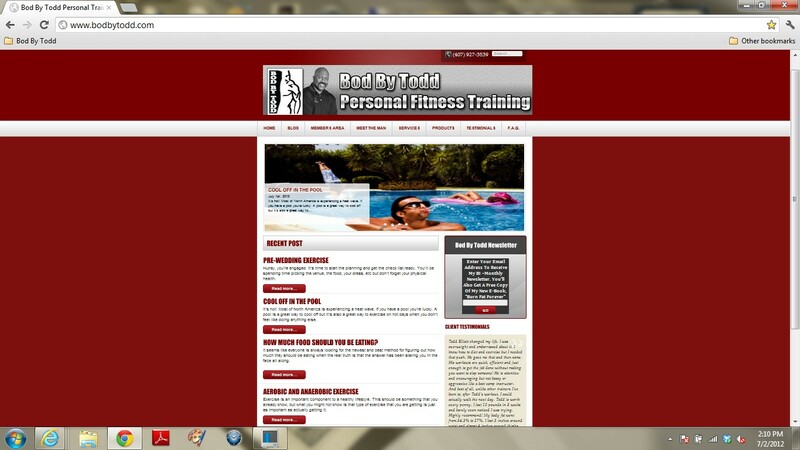 I love having total control of the content and look of my website. For the price, you just can’t beat it.